“Live event or music reproduction? Most of audiophiles have this dilemma. 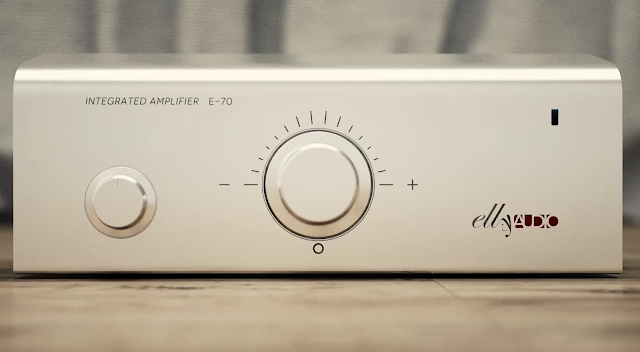 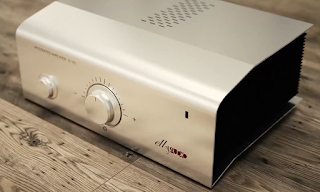 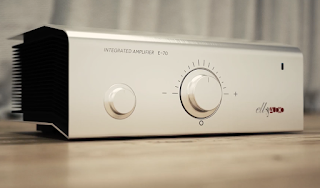 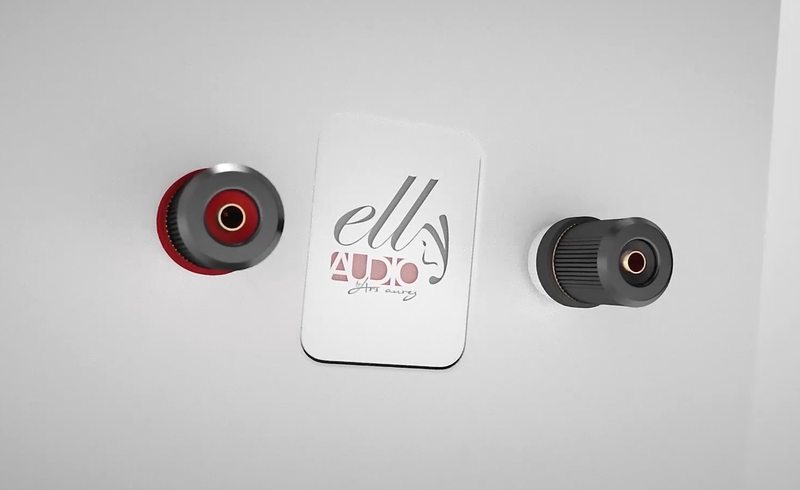 At Elly Audio we strongly believe that BALANCE and TONAL NATURALNESS could be right solution, working as a perfect bridge between the 2 edges of matter. 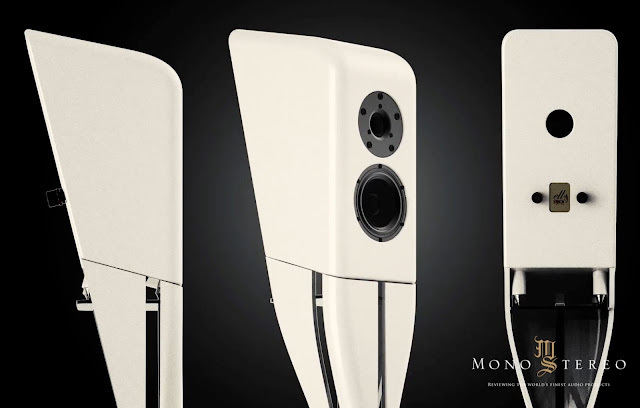 A True stress test powered by most perfect measure instrument Nature offers: human ear. 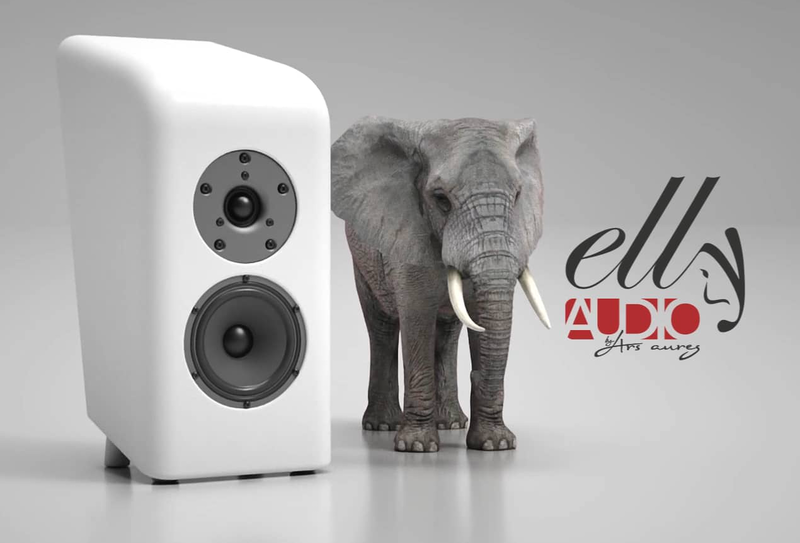 Elly loudspeaker recreates in a superb way its temporal alignment, due its selected components and crossover, entirely handly assembled and realized with state of the art elements.